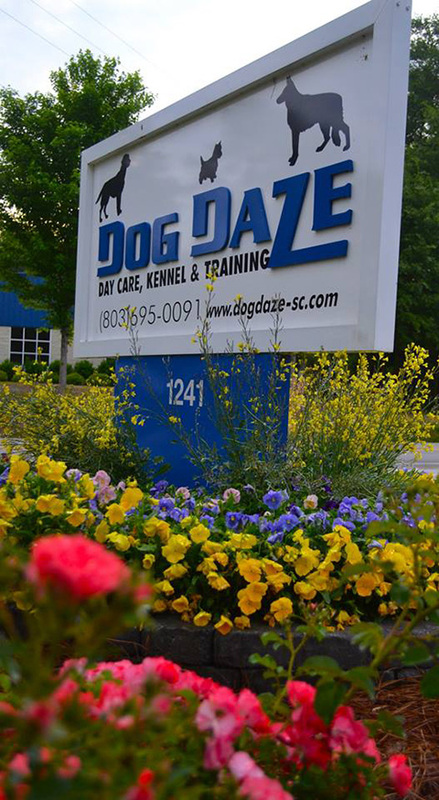 We are located in East Columbia at 1241 Veterans Road. Use the Google map below for a visual or for driving directions. Phone 803-695-0091 if you have any questions. You are welcome to come visit us for a tour from 10 a.m. to 4 p.m. Tuesday through Thursday (excluding holidays). We are not available for tours on the weekends. Please call ahead to make a reservation for a tour. If you would like to bring your pet with you for the tour, please bring a current copy of your dog’s shot records with you.